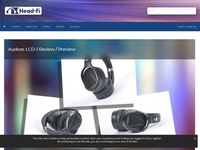 The biggest headphone forum in the world. 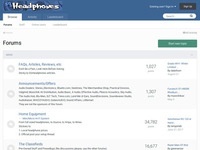 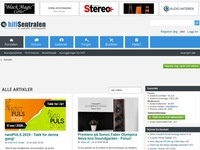 A forum dedicated to headphone listening and headphone amplifier building, DIY. 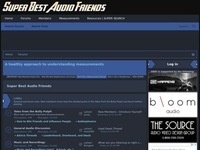 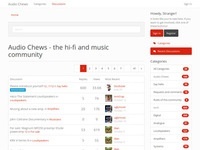 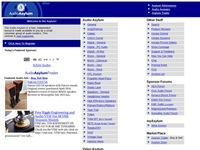 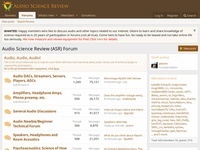 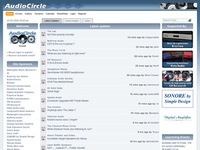 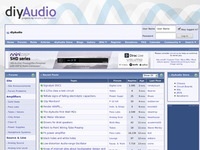 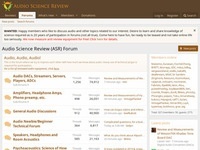 A forum for audio nerds of all kinds. 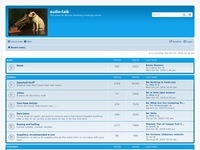 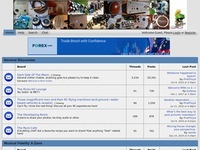 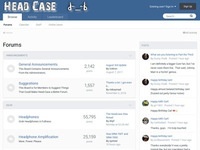 This forum could one of the first on the internet.